Raymond B. Griesedieck, H.L. 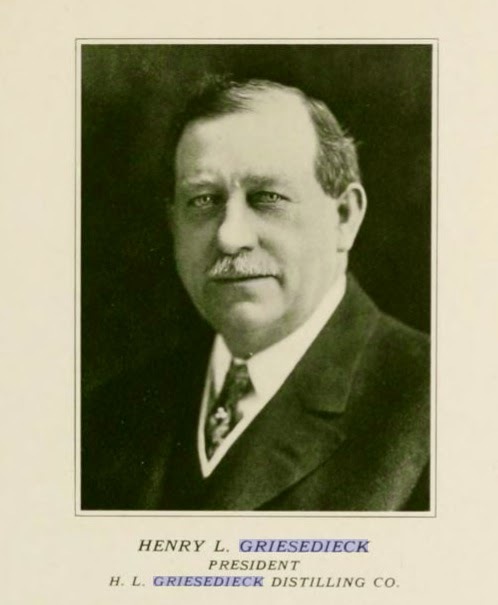 Griesedieck’s nephew. but flows clean from beginning to end. This whiskey depicted hunting scenes and dogs sniffing for the prize. With a chance of a raid during Prohibition, it was too risky for distilleries to age their spirits and drinking barreled aged whiskey at the bar was dangerous. Mixed cocktails became the rage. Why “White Dog”? Our Brewers had better access to corn. 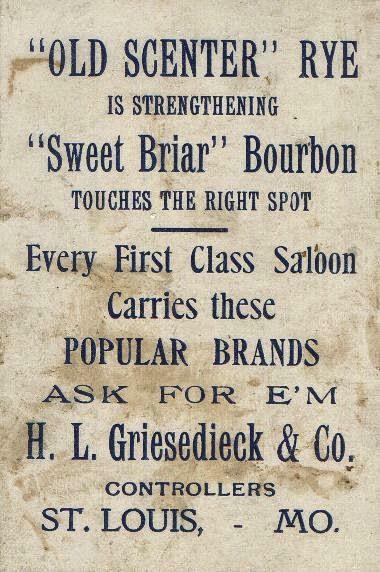 Thus began the rise in unaged whiskeys. popular drinks were the daiquiri and the Cuba Libre. Prohibition was the era that showed the rise of silver rum, with the introduction of charcoal filtering,. Warbler is still made with this process and may be one of the smoothest rums ever made.